What a fantastic collection! 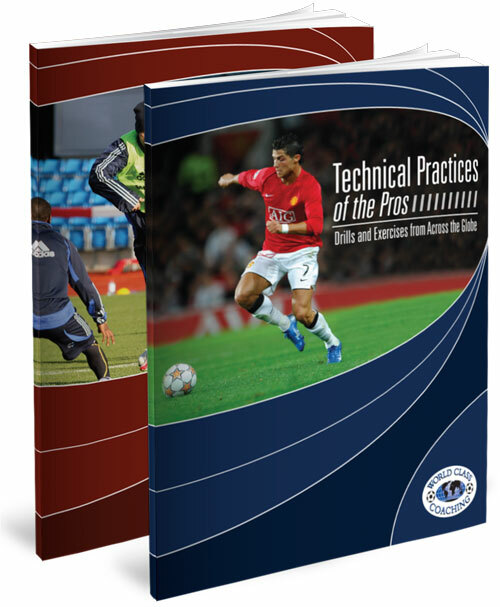 Tactical Practices of the Pros and Technical Practices of the Pros is a two book series packed with a wide range of drills and exercises by our world class coaching experts. Covering a wide range of topics, from technical drills to conditioning to formations, these drills have been used by 1000s of coaches from over 70 countries across the world to improve their coaching knowledge and the quality of their training sessions. If you wanted to expand your coaching knowledge in a wide range of areas, you are in the right place. 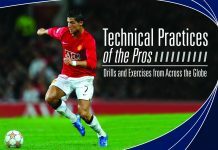 Tactical Practices of the Pros and Technical Practices of the Pros are both packed with the latest innovative drills, coaching methodologies and insights used by many of the world’s top coaches and teams to improve their training sessions and technical skills. From mini games used by Manchester United to a guide on conditioning by renowned fitness coach Scott Moody to a soccer drills used by Inter Milan, these books cover a wide spectrum of topics in the modern game. Rather than drills focuses on a specific topic, you gain a well rounded selection of drills and tactical guides you can use to make training more invigorating and challenging for players, and to improve your own coaching knowledge. 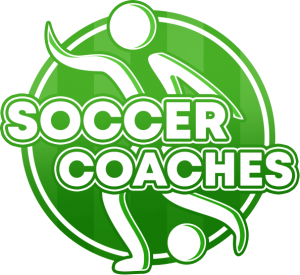 WORLD CLASS COACHING has been providing ‘real’ training sessions used by the world’s top teams and coaches for over a decade. And these books give you a condensed yet comprehensive selection of some of the best sessions we have to offer. So discover for yourself why 1000s of coaches from over 70 countries rely on WORLD CLASS COACHING’s resources by addingTactical Practices of the Pros and Technical Practices of the Pros to your coaching library today. “Technical and Tactical Practices of the Pros is a must have for youth, high school, college, and professional coaches. The technical practices from the world’s top club’s such as Manchester United, Chelsea, Inter Milan, Celtic, and others provide our youth coaches at Cincinnati United Soccer Club another resource to use to develop technical sessions for our players from age 8 to 18. Over the last 15 years WORLD CLASS COACHING has amassed one of the world’s largest libraries of coaching resources. 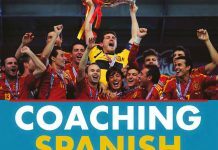 Now used by over 70,000 coaches from 71 different countries, our library includes contributions from coaches and trainers from across the globe. This includes English Premier League Champions Manchester City’s first team coach David Platt, thePresident of the Center for Athletic Performance (CAP) Scott Moody and Inter Milan’s Fabrizio Piccareta. In addition, our library includes training drills used by many of the top teams in the world, such asManchester United, Chelsea, AS Monaco and River Plate along with those of the Canadian, Welsh and Norwegian national sides. Put simply, we have a wealth of valuable coaching information which has been collected together inTactical Practices of the Pros and Technical Practices of the Pros. Available individually or as a two part set, these books reflect why the WORLD CLASS COACHING brand is synonymous with high quality coaching resources and is relied up by coaches all over the world. These two books comprise of articles handpicked to give you a ‘best of the best’ of what WORLD CLASS COACHING has to offer. Each training session has detailed explanations and is accompanied by easy-to-read diagrams to ensure coaches at every level, from amateur to elite, can benefit from the insights of some of the soccer world’s brightest coaching minds. Tactical Practices of the Pros is packed with over 120 pages of articles that focus on the tactical side of the game, along with drills and exercises for developing your players’ tactical mindset. This includes drills used by English Premier League sides, such as Everton and Chelsea, along with sessions from Canadian, Norwegian and Welsh national sides. Tactical Practices of the Pros also features strategic guides by some of the most innovative minds in modern soccer coaching including Manchester City’s head coach David Platt and Ajax’s previous goalkeeping coach Frans Hoek. While the focus is on tactical practices, the book features a wide array of training exercises covering a range of topics. This includes crossing and finishing drills used by Aston Villa, Inter Milan possession drills, attacking movements with three forwards used by the Canadian National Team and an analysis of the Brazilian box midfield. This book comprises of articles focused on developing your players’ technical ability. The wide array of drills and exercises are those used by many leading teams from across the globe, such asManchester United, AS Monaco, Inter Milan and Valencia. WORLD CLASS COACHING magazine is renowned for featuring contributions from some of the most innovative minds in modern soccer. In reflection of this, Technical Practices of the Pros features articles by Rob Gale, Scott Moody (President of Centers for Athletic Performance) and Inter Milan’s Fabrizio Piccareta. 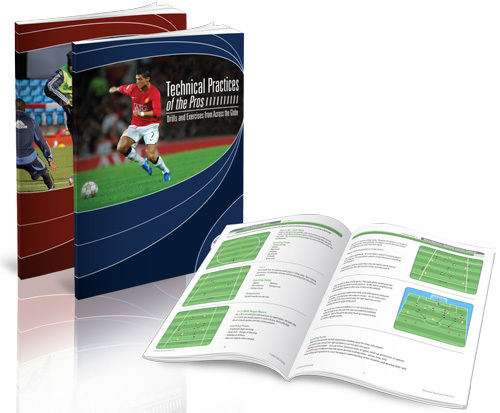 Technical Practices of the Pros has 110 pages packed with drills and articles for improving your players’ technical abilities. This includes mini games used by Manchester United at their youth academy, speed of play practices used by Aston Villa and ‘soccer tennis’ drills used by Inter Milan to improve touch and technique. In particular, the book features an extensive guide to soccer warm-ups and off-season conditioning training provided by Scott Moody. 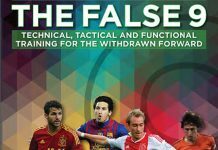 The two books, Tactical Practices of the Pros and Technical Practices of the Pros, feature the very best articles handpicked from WORLD CLASS COACHING’s resource library. 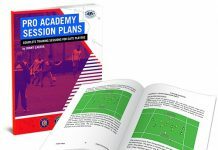 This includes insights from some of the most innovative coaches in modern soccer, such as Manchester City’s David Platt, Glen ‘Mooch’ Myenick, Lawrence Fine and Inter Milan’s Fabrizio Piccareta, and soccer drills used by professional teams in the English Premier League, Italy’s Serie A and other countries all over the world. Tactical Practices of the Pros and Technical Practices of the Pros are bought as a set. Whether you coach amateur sides or teams at an elite level, both of these books are packed with valuable insights and drills you can harness to improve your own coaching knowledge and to invigorate training sessions for your players.